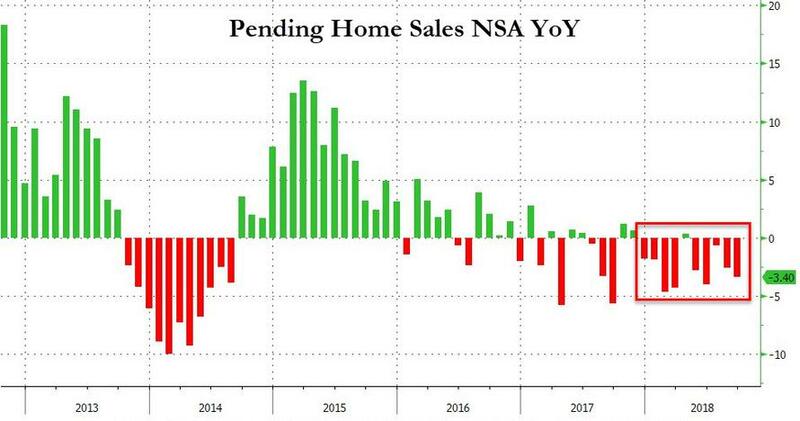 Following the plunge in existing, and new home sales in September, pending home sales were expected to be unchanged, but printed a small 0.5% MoM gain (against downwardly revised August data). 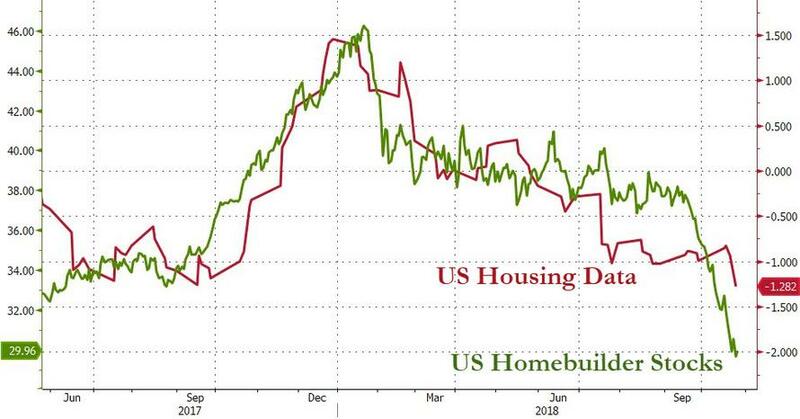 The advance was led by a 4.5 percent gain in the West, while the Midwest posted a 1.2 percent increase, Northeast slid 0.4 percent while South was down 1.4 percent. 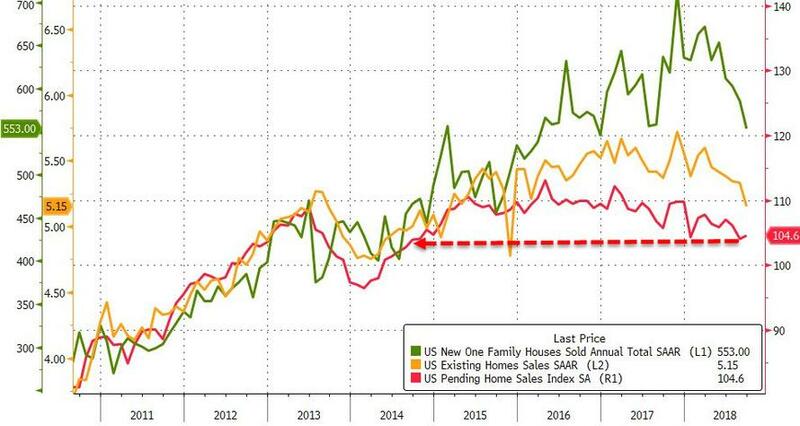 “This shows that buyers are out there on the sidelines, waiting to jump in once more inventory becomes available and the price is right,” Lawrence Yun, NAR’s chief economist, said in a statement.